The Rendlesham Forest Incident, also known as ‘Britain’s Roswell’, is undoubtedly one of the best documented and most significant military encounters with a Craft of Unknown Origin or UFO. It is also a case that involved very credible witnesses, trained (USAF) United States Air Force observers and security police. According to USAF security patrolmen on duty, “the object was described as being metallic in appearance and triangular in shape, approx. 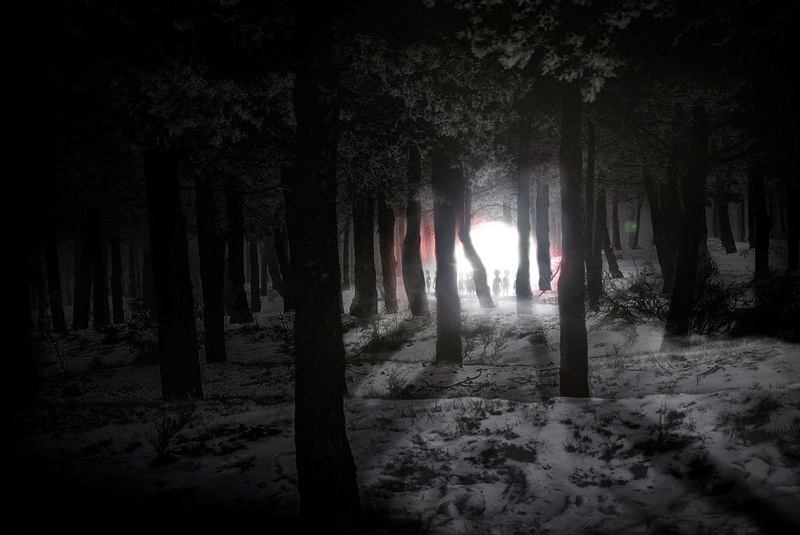 2-3 meters across the base… it illuminated the entire forest with a white light, and had a pulsing red light on top and a bank(s) of blue lights underneath.” In November, 2002, the British Ministry of Defense released the “Rendlesham File” of documents related to and confirming the Rendlesham Forest incident.